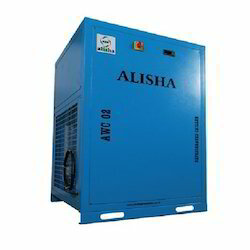 Our product range includes a wide range of industrial water cooler and refrigerated water chiller. 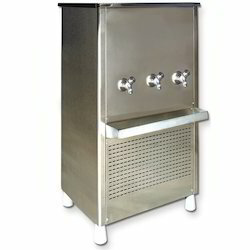 We are one of the leading organization engaged in providing excellent quality Industrial Water Cooler. Refrigerated Water Chiller always supply water at constant temperature even with differing ambient conditions and differing load requests, thus ensuring optimum efficiency.